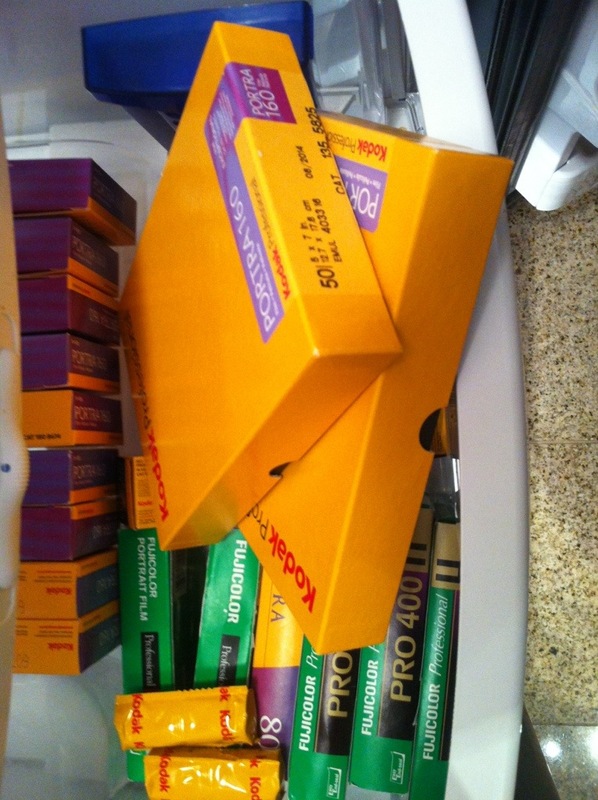 My new batch of Kodak Portra 160 just arrived today. For a long while I thought it would remain a pipe dream to get to shoot this film again in this size, as the price had more than doubled since I first purchased it. But B&H Photo, the ultimate camera superstore, had a batch on sale, so I snapped up two boxes, hopefully enough to complete a project.